Hope everyone enjoyed their weekend. 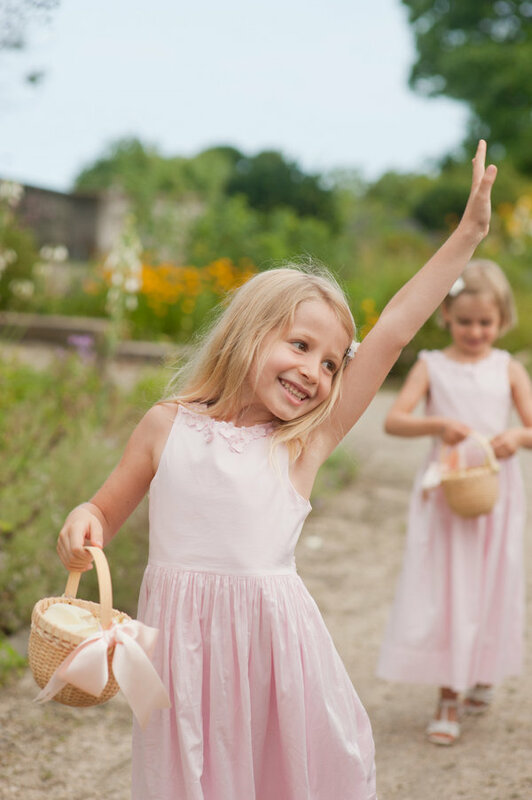 October is the height of wedding season in Charleston, so as you can imagine, quite a few Lowcountry Weddings were celebrated this past weekend and we hope they all went off without a hitch! I'm a little jealous some of you are probably still in weekend mode cozied up in bed on this dreary, drizzly Columbus Day while the rest of us are at work. 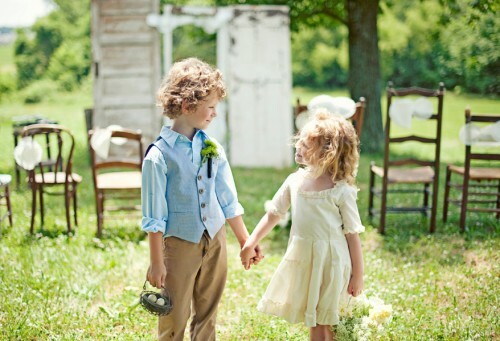 Today I'm sharing my favorite attire options for your wedding's little darlings. 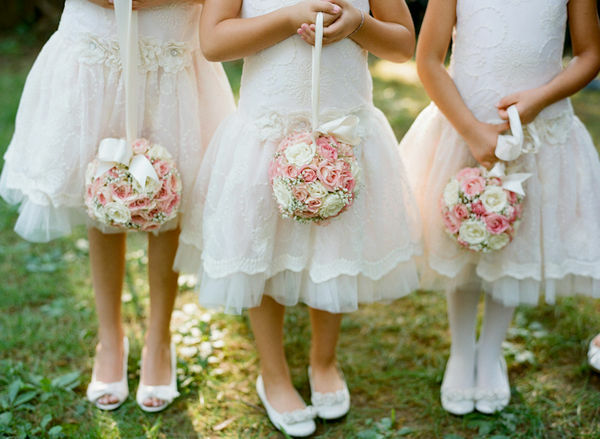 The ring bearers and flower girls are like the bridal party's perfect accessory. It's imperative they flow with the rest of the group and decor. 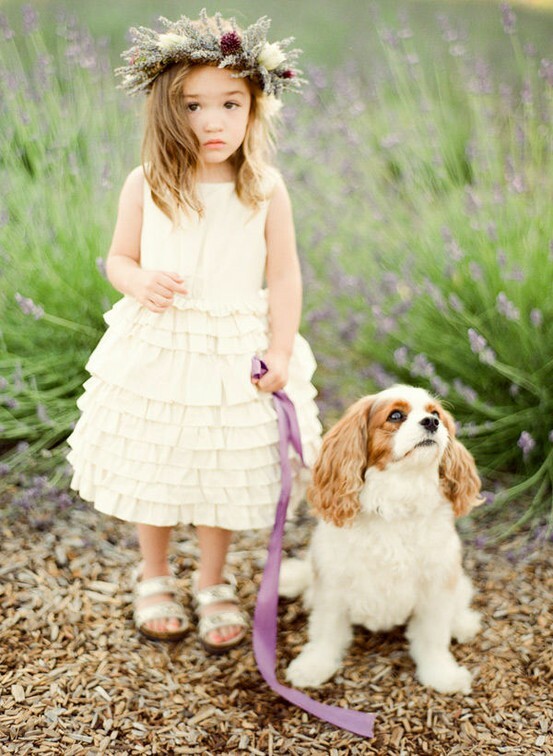 From Hilton Head whimsical to Myrtle Beach waterfront and Charleston chic and Big City, Southern Glam, you'll find a fabulous selection of little ones dressed to the nines. 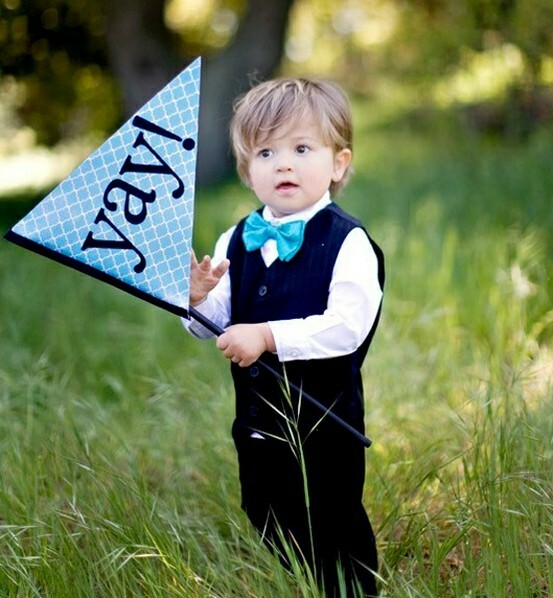 How adorable are these dapper gentleman from this stunning Lowcountry Wedding?